435,000 - total sold during first week in US. 92,000 - 1st weekend on sale in UK. 3,000,000 - total DSi units sold in Japan. 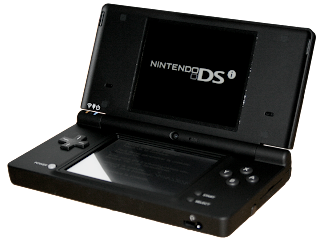 The DSi proved to be a competent successor to the DS Lite. Here's to more success and more fun games!